What’s better, Sonos or Paradigm? 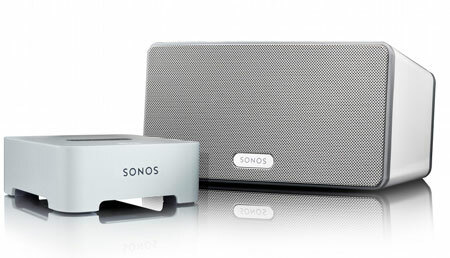 Anyone that has been installing wireless audio knows how ridiculously easy Sonos is both to install and to use. However, it is a software company that sells speakers. Their claim to fame is they built a powerful, unbreakable app for both iOS and Android (and Kindle too) that works, well—maybe even flawlessly. An integrator can install multiple rooms of music in hours, instead of days. 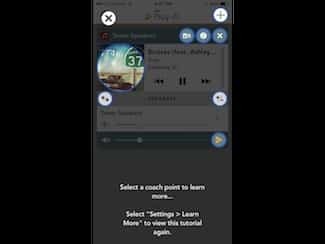 Most of us “in the know” install better speakers with Connect Amps utilizing the smartphone app with better quality sound. 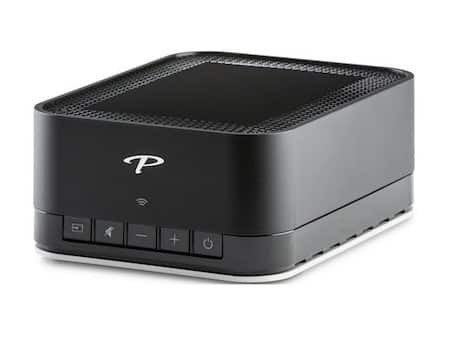 Last year Paradigm released its Premium Wireless (PW) System and this month (finally) added Pandora. The system utilizes DTS’s Play-Fi to create a custom listening experience in every room of the home. The company understands that to play in this category, they could not sacrifice performance for convenience. 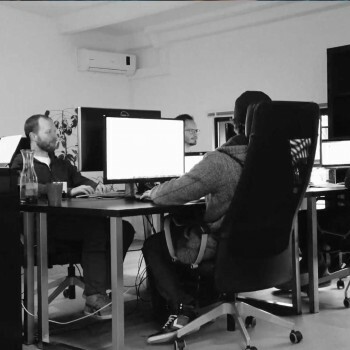 Paradigm wanted to stay true to its name while changing with the times. Here is how the technologies are different. Sonos Connect Amps have 55 watts per channel. Desire more than that, and you need to add a larger amplifier to a Sonos Connect, and that can lead to a pricey option. Paradigm’s PW-100 boasts an incredible 100 watts per channel, allowing you to power larger, better speakers, yet still retails for the same price as the Connect Amp. Dealer Born. At the end of the day, there was a significant advantage to the consumer having Sonos’ rise happen outside the custom channel. But that also means that they are not dealer friendly with either margin or freight policy. Paradigm, like most speaker companies, comes with the ability to make a little money, and this allows you to custom build a system for your clients. They also have a freight policy that means you do not have to wait seven days to get your product (at least for those of us on the East Coast). As mentioned above, the app was created by DTS. It has sold the software to more than a half dozen manufacturers, including Paradigm, Definitive Technology, Fusion Research, McIntosh, and Polk. 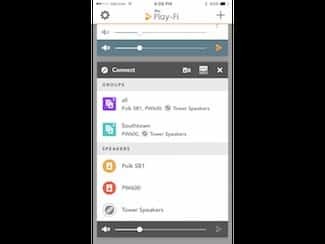 You could have one Polk Play-Fi speaker in one room and a pair of Paradigm Prestige 75F tower speakers in the great room, all working from one app. 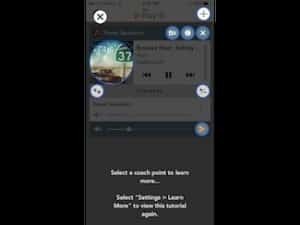 The app also adds “saved groups,” allowing you to set room setups for future use, and a help button that will walk a new user through the features. It does not yet seamlessly let you jump from one controller (phone) to another, but I am betting we will continue to see updates over the next few months. Paradigm currently has three products in the PW line. Will Paradigm beat out Sonos at its own game? No, probably not, but they have changed the game by raising the bar on sound quality. Partnering with DTS and having others on the market pushing the same name will only help to get Play-Fi and Paradigm in the home. I have always been impressed with this company’s forward thinking, and appealing to the wants and needs of younger generations, and this is certainly the next wise step. For the client looking for wireless and lossless high-end, fantastic-sounding audio, introduce him or her to Paradigm PW series. 5 Reasons Why Small Businesses Need Commercial Security Systems!